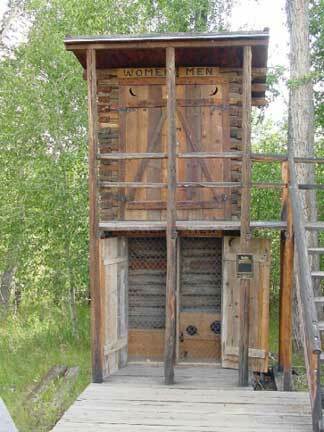 Ever wondered where the “Outhouse” originated? 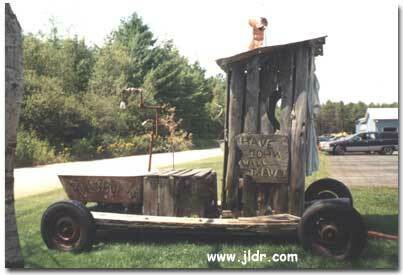 Or how the Portable Restroom Industry got its start? Well, maybe some of these photos and descriptions will help! 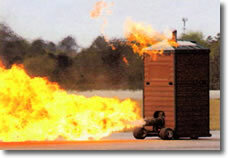 Inside a Portable Toilet Wins Day in Court! A man who fell down a hill in a portable toilet may have a cause of action against the contractor that leased it, a state court has ruled. 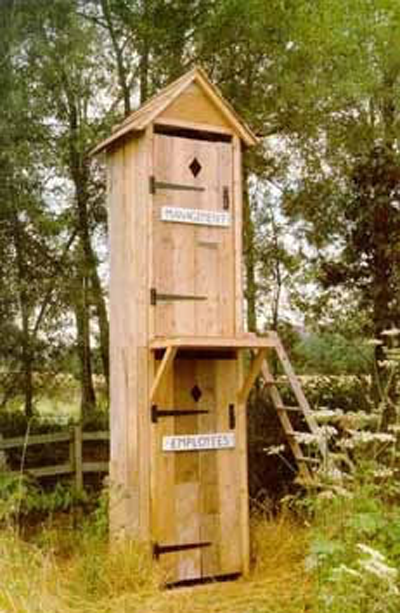 Looking to either buy or sell dirt, plaintiff Joseph A. Fascenelli stopped by a construction site in Katonah, New York, where defendant Eric Asher Co., Inc. was constructing three homes, according to Fascenelli v. Eric Asher Co., Inc.
Mr. Fascenelli spoke with a laborer then asked to use the portable toilet. After entering, Mr. Fascenelli felt the toilet tip outward. It fell down a hill, causing unspecified injuries. In addition, everything was exhausted from the pot on top of him. Clean cat will rocket out of the toilet and outdoors, where he will air dry. ©2019 Baldwin Portables. Designed by Datatrust Technologies, Inc.